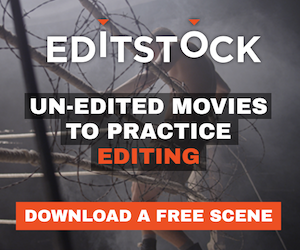 This Article titled Film editing - a hidden art? [sic] was published in P.O.V. No.6 and was written by Vinca Wiedemann.